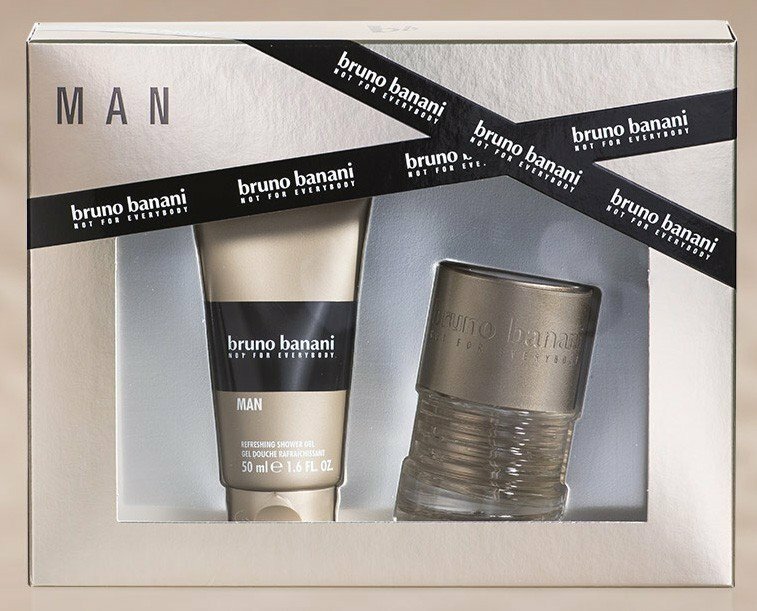 Bruno Banani Man (Eau de Toilette) is a perfume by Bruno Banani for men and was released in 2000. The scent is spicy-oriental. It is being marketed by Coty. 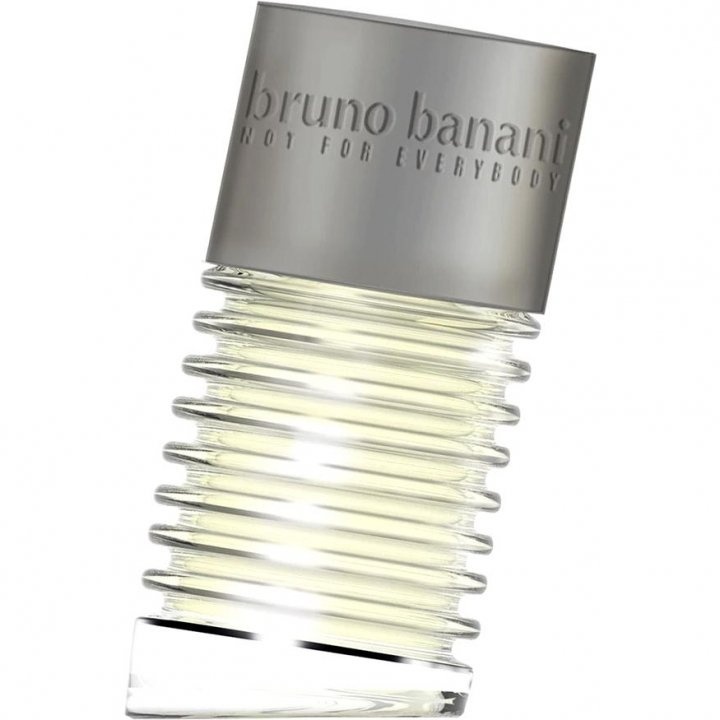 In case you're wondering what Bruno Banani Man and the Tower of Pisa have in common, here we go: both the bottle and the tower are tilting. Definitely, looking at the bottle it's almost impossible not to think at the leaning tower. Albeit I noticed the unconventional bottle design since the very first time I came across Bruno Banani's colognes during my frequent business travels back and forth Germany, yet I was somehow skeptical about even approaching the testers for smelling the cap... sounds weird, doesn't it? I hate that bias, and now I'm more open toward novelty and unknown... By the way, it was just yesterday afternoon that I stumbled into this brand again, it was standing on the shelf on sale, merely 10 bucks or so for a 75 ml size. All of a sudden, I picked the tester up and sprayed twice on my arm, and just waited for... whoa! A cloud of licorice-like aroma enriched by something green and aromatic starts lingering in the air. To be honest, I was expecting anything but this. BB Man on my male skin opens up with a blast of star anise seeds, so powerful that for a few moments you feel like entering a candy shop full of licorice bonbons of any kind and shape. I like both the taste and the smell of licorice things and this scent has exactly that vibe. Strong at first, then it became slightly moderate, the aromatic lavender and basil start playing around. It is after a while that a more gourmand and spicy accord smoothly replaces the bitter opening... pungent dried clove buds melt with a freshly made cup of coffee, a bit of caraway and a touch of sweet heliotrope complete this image. It is quite curious about this heart... I thought to smell Bulgarian rose from time to time, but there is no hint of any rose in here, so it couldn't be Bulgarian rose I told myself. Still, the redolence of reddish rose's petals exudes from this beating heart. Afterward, it turns into a sumptuous incense and cedarwood trail, in the end, and remains a fine trace of raisins with cloves aroma. I think I smell for the first half an hour a pleasant spiced coffee, then vanilla and tonka blend is almost noteworthy to me, a bit smokey and a tad woody. Ouch, I forgot to spent few words about patchouli... maybe, cause it is in its light shape here, not too heavy, dirty, or even earthy. Long story short, on my skin, it seems to last long with pretty moderate sillage. Though it's a beautiful scent, rather cheap, but still unusual thus "not for everyone". It's a strong scent, and over-spraying it will make it extremely cloying. The spiciness, sweetness, and woodiness make me recommend it for cool and cold weather, spring, fall, and winter. 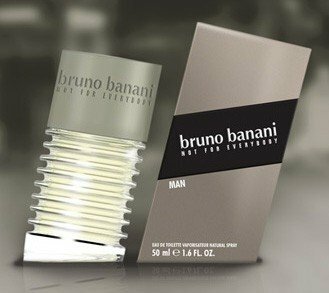 Quite sincerely speaking, I would say it could be easily a unisex fragrance for ladies who dare wearing masculine stuff. I am puzzled and intrigued to read such different opinions about this scent. But yet, someone's skin is just like a fingerprint - unique, and so is one's perception. it might be warm and aromatic, but I find it fresh and light . With its discrete sillage it's the perfect office scent!